Inspired by the designs of the pre-eminent British architect Sir Edwin Lutyens, this iconic piece of furniture has stood the test of time and in fact remains very much popular today. 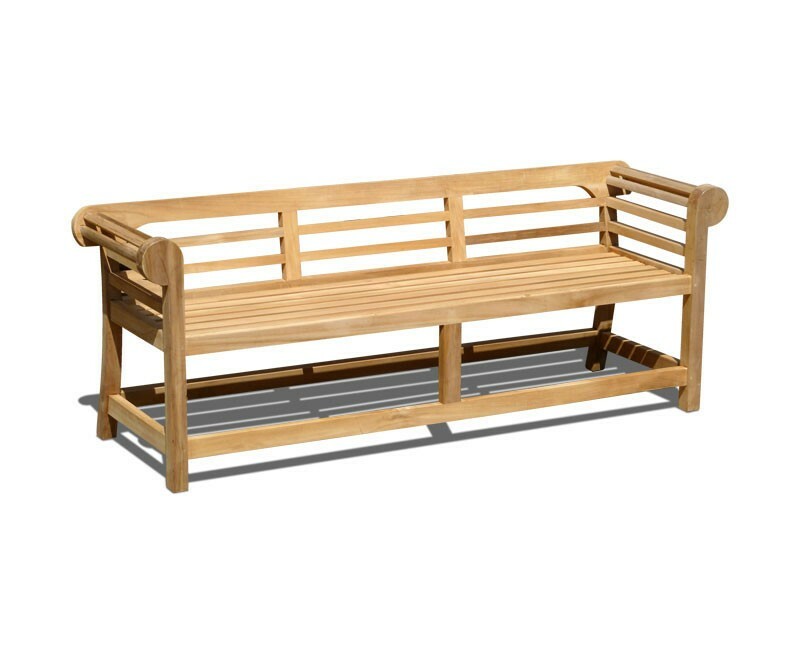 Expertly crafted in sustainable, Grade-A teak for added durability and aesthetic appeal, this low back Lutyens bench can be left outdoors all year round with minimal maintenance. Featuring gracefully scrolled arms and a low back rest for added style, this low back Lutyens bench makes for an elegant addition in any discerning garden or public setting. For an additional fee, a brass plaque or carved inscription with the message of your choice is available with this Lutyens bench. 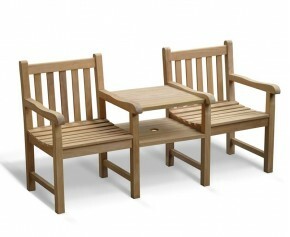 This Lutyens bench will be delivered fully assembled for your immediate enjoyment.